In this article, we’re going to address a significant problem that many people suffer from - back pain. Back pain is a leading reason why people miss work and a prominent cause of disability. 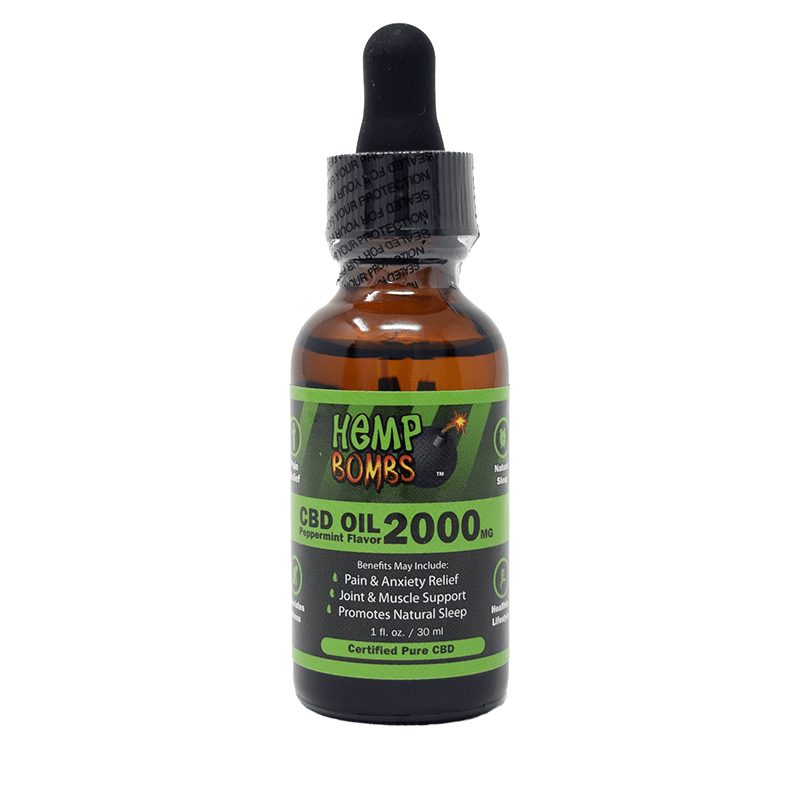 If you’re reading this page, it’s likely you have heard about the variety of therapeutic effects that CBD Oil has, including pain relief. 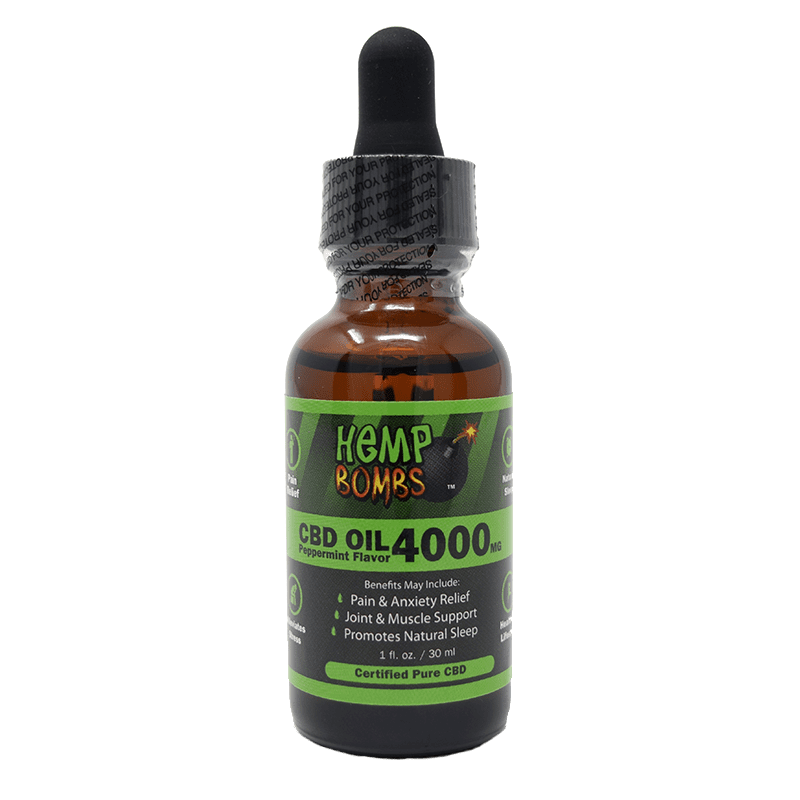 While we have spoken about CBD for pain in a general sense, this article will discuss CBD for back pain at length. If you are someone with back pain, this information will help you understand your situation better and provide potential ways to improve it. Back pain has both acute and chronic types. Back pain can have a sudden onset and be gone within a month (acute) or last for more than three months (chronic). Bulging or ruptured disk - Disks are like cushions between the vertebrae in your spine. The soft material within these disks can bulge or rupture and irritate a nerve. Muscle or Ligament Strain - Repeated lifting or sudden movement can put a strain on your back muscles and spinal ligaments. If you’re not in great shape, constant back strain may cause painful muscle spasms. Osteoporosis - Your vertebrae can develop fractures if your bones lose their strength. Arthritis - Osteoarthritis can affect the lower back. In another condition called spinal stenosis, the spine shrinks the space around the spinal cord. Skeletal Irregularities - Abnormal curvature in your spine can cause back pain. In Scoliosis, your spine curves to the side, and may cause back pain if severe. Individuals of all ages can develop back pain, and there is no simple way to predict who it might happen to. However, there are some factors that will put you at greater risk for back pain. Limited Exercise - Untrained muscles are at greater risk for back pain. Improper weight training - Using improper form while weight lifting can lead to back problems. Disease - Some strains of cancer and arthritis can contribute to back pain. Smoking - Smoking can cut off important nutrients to the disks in your spine. Excess Weight - Carrying unnecessary weight places greater stress on your back. Age - As you enter middle age, back pains become more common. Before we get into the particulars of CBD Oil for back pain, there are some steps for prevention that you can take. Low-impact aerobic activities can increase the strength and endurance in your back. Walking and swimming are good examples. Core-strengthening exercises help train muscles as a unit and take the stress off your back. Slimming down can lighten the strain on your back muscles. Try to maintain a neutral pelvic position. If you have to stand for long periods of time, find a footstool or some prop to help take some of the load off. Use a seat with good lower back support and armrests that swivels. You may want to place a pillow or cushion on your lower back to keep posture. Your knees and hips should be level. It also helps to stand up about every half-hour to change position. When lifting heavy objects, try to live from your legs rather than you back. Keep your back straight and bend form the knees - no twisting. Hold any objects close to your chest. Among the most common treatments for back pain are a type of medications called NSAIDs (Nonsteroidal anti-inflammatory drugs). Examples of these NSAIDs include Ibuprofen and Valium. NSAIDs are believed to be the most effective treatment for inflammatory conditions. However, these medications come at the cost of serious side effects. Too high a dose can result in stomach ulcers, cramps, and constipation. Now that we have given some insight into what back pain is and why it might occur, it’s time to look at the effect CBD Oil can have for back pain. Another article of ours looks into CBD Oil’s effect on pain with inflammation, arthritis, Multiple Sclerosis, and chronic pain. Largely, our findings pointed to the role of the CB2 receptor in pain management. Of the two receptors, CB1 and CB2, that are spread throughout the body, CB2 is the receptor that is closely tied to immune response. Pain is your body’s response to a negative or threatening stimuli. It’s like your body is saying “no” to whatever is happening to it. In situations like chronic inflammation or even chronic back pain, your body can be saying “no” to the wrong things. That is, your body’s immune response is misfiring. What CBD (Cannabidiol) does, is regulate and normalize your immune response so it doesn’t have to cause more pain than it needs to, which can be extremely comforting to individuals with long term back pains. In Match 2015, a connection was discovered between Cannabinoids and chronic back pain. Following that discovery, different quantities of CBD were administered to 19 rodents with Lesion-Induce Inter-vertebral Disc Degeneration. The rodents that had the highest doses of CBD had a reduction in degeneration over the course of 15-day study period. The study intimated the CBD has “anti-degenerative” effects at higher doses. 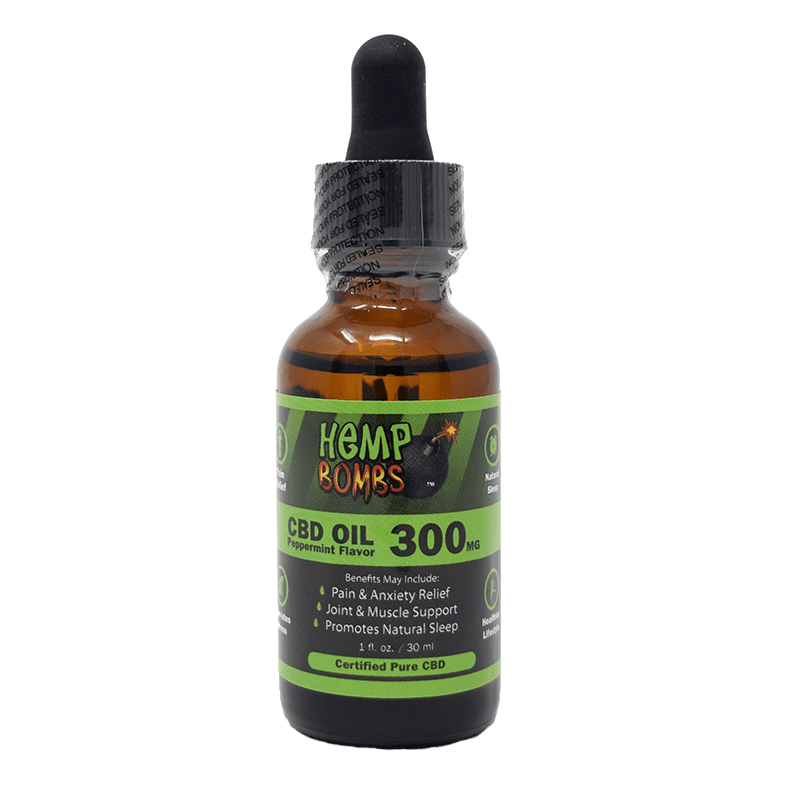 If you are looking to buy a CBD Oil to treat your back pain, we recommend our in-house formulation, Hemp Bombs. Our product control and quality are top notch and will give you the best chance for recovery. 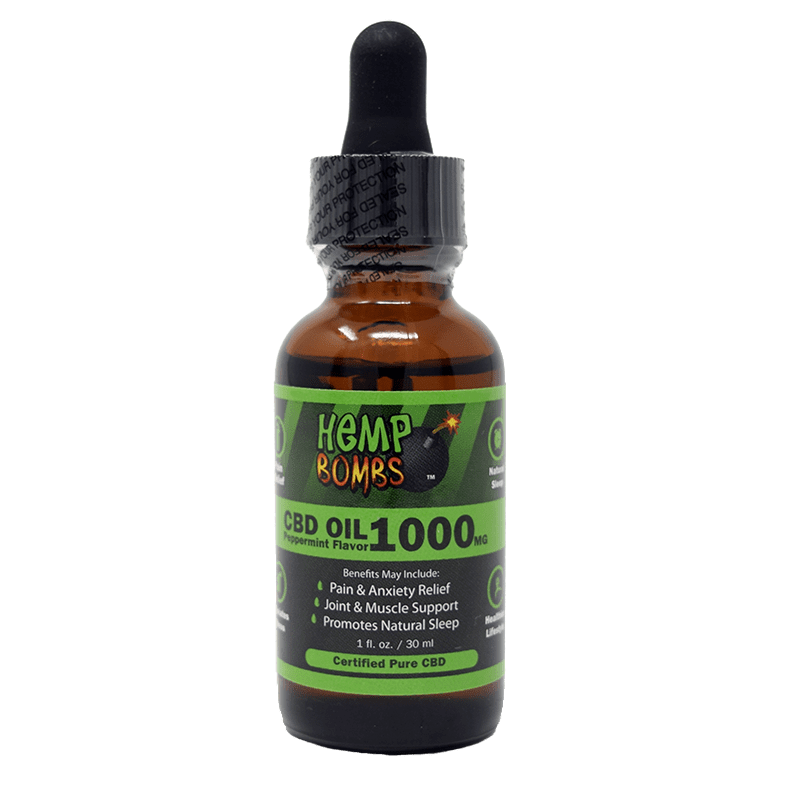 Read a real customer review discussing how Hemp Bombs has helped with chronic back pain.